TV commercials need music to go viral. Well, they don’t absolutely have to have music to be popular enough to go viral, but statistics show that music massively helps launch a commercial into another stratosphere. In fact, some 86% of TV commercials use music to some degree, and almost 63% use instrumental music. Often the music is in the background with voice over, but sometimes it’s the prominent player in getting the message across. About 30% of successful ads use well known music, but that leaves a whopping 70% using music no one had ever heard before. Everything is made better with the inclusion of music. Music evokes emotion, creates a tone and mood and makes everything more enjoyable and memorable. It only makes sense, therefore, that the majority of highly effective and successful TV commercials have music in them. One of the keys to this, though, is choosing the right kind of music. It has to give birth to the emotions the advertiser is wanting to elicit. It has to have impact and it has to really suit the advertising, the brand and its message. Popular commercials end up on YouTube and other video platforms. This only helps spread the word and popularity of the ad. In fact, this is where the viral process really kicks into high gear. Commercials shared via social media can spread a message fast, and to a huge number of people, in a very short space of time. As mentioned earlier, the interesting fact here is that the majority of successful commercials that use a music track as their sound bed or as the main player, use music that is unknown. Generally this music would either have been specifically composed and recorded for the commercial or, more likely, the music was sync licensed from a music licensing website. One of the best music licensing websites on which to find awesome music for your TV commercials is Songtradr. Many artists specifically target their music towards the advertising market, creating tracks that are 30 seconds, 60 seconds or a little longer in length, designed to sync well with the constraints placed on the length of TV ads. I create music for all types of sync licensing projects, but I’ve also targeted commercials especially. You can check out my catalogue on Songtradr by clicking the logo below. I love music, but guilty in saying that commercials were really not something I thought about before where music brings out the emotions in the watcher. It must of been a little subliminal messaging for me, and as I am reading your information and watching TV I actually heard the music, and the AH-HA moment has now arrived. Music is huge in bringing out emotions and thank you for reminding how much it does. Thanks for your thoughts, Kelly. 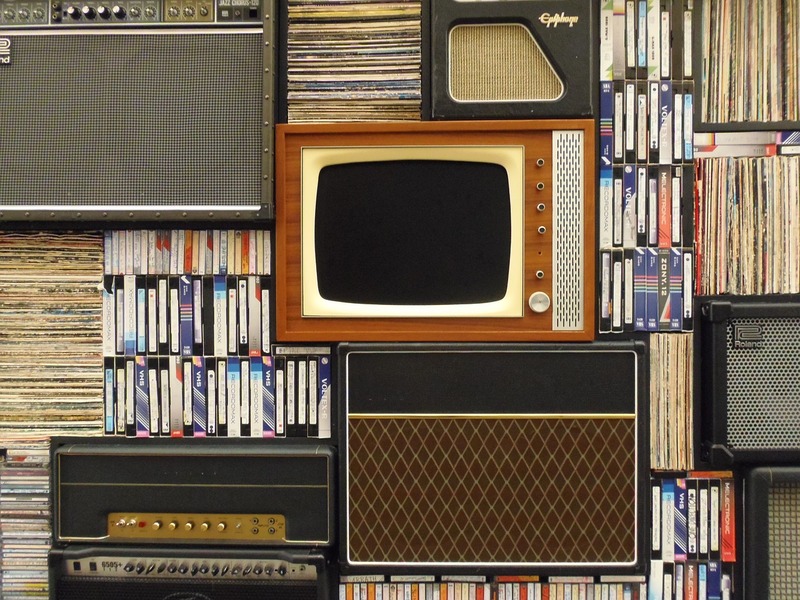 yes, most of us probably don’t think abiut the music in TV commercials very much, but it does play a huge role in advertising.